Demand in both the sales and rental property markets in Dubai continued to be weak in the first quarter of 2017, the latest research report shows. Residential rents fell by 1% quarter on quarter and property sales were also down by 1% compared with the fourth quarter of 2016, according to the report from international real estate firm CBRE. With rents falling across all property types, the report says that landlords are having to become more flexible as tenants are in a position to negotiate rents down from advertised rates. CBRE also suggests that even although there was a fall in sales the market is relatively stable and demand for off plan property remains strong and developers are continuing with new launches. However, this means that supply continues to rise and this is driving annual deliveries well above the five year average of around 15,000 units and there is an expectation that numbers will keep rising in the short to medium term in the run up to Expo 2020. It also mean that developers are having to be more creative to attract sales and an increasingly popular way is to offer back payment plans. This offers buyers and investors a smaller initial down payment for securing a property, lower instalments and then a higher amount to pay on completion of the sale. As supply is forecast to keep rising CBRE is predicting that rents will continue to fall and deals will be beneficial to tenants. ‘The rate of rental deflation will be largely driven by the location specifics, primarily relating to the availability of supply and the impact of new housing deliveries on local demand,’ the report explains. 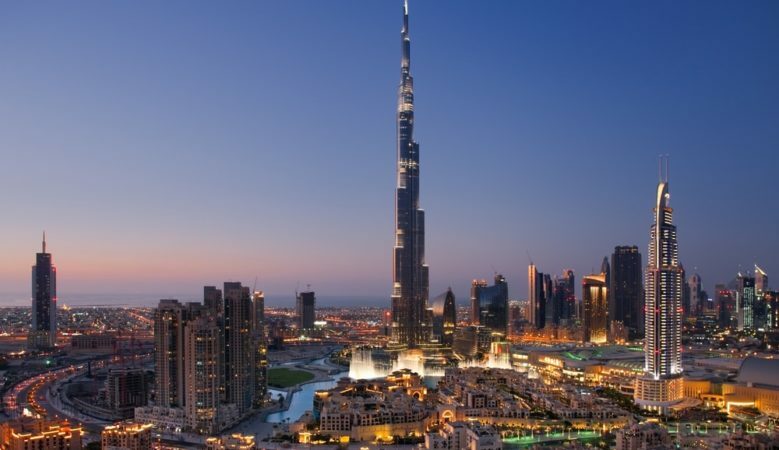 The report also says that Dubai’s office market remained relatively stable during the first quarter of the year and has not witnessed any major shift in activity levels with weak fundamentals for secondary locations and sustained demand for good quality accommodation in prime areas. According to Mat Green, CBRE head of research and consultancy in the Middle East, building requirements have witnessed a slowdown, which has resulted in a softening of rentals for non-freezone buildings along the Sheikh Zayed Road and parts of Business Bay. ‘Large corporate occupiers are still demanding and seeking good quality efficient accommodation over contiguous floors, particularly within freezone locations,’ he said. Average prime rentals have remained unchanged quarter on quarter at AED1,920 per square meter per annum and Green explained that this underlines the limited availability of high quality office stock, aiding in sustaining the rates. Secondary office rentals continued to experience marginal deflationary trends, with rents falling by approximately 1% during the quarter to AED1,067 per square meter per annum.